After my last post, I thought I had lots of time until le petite bebe would join the world. 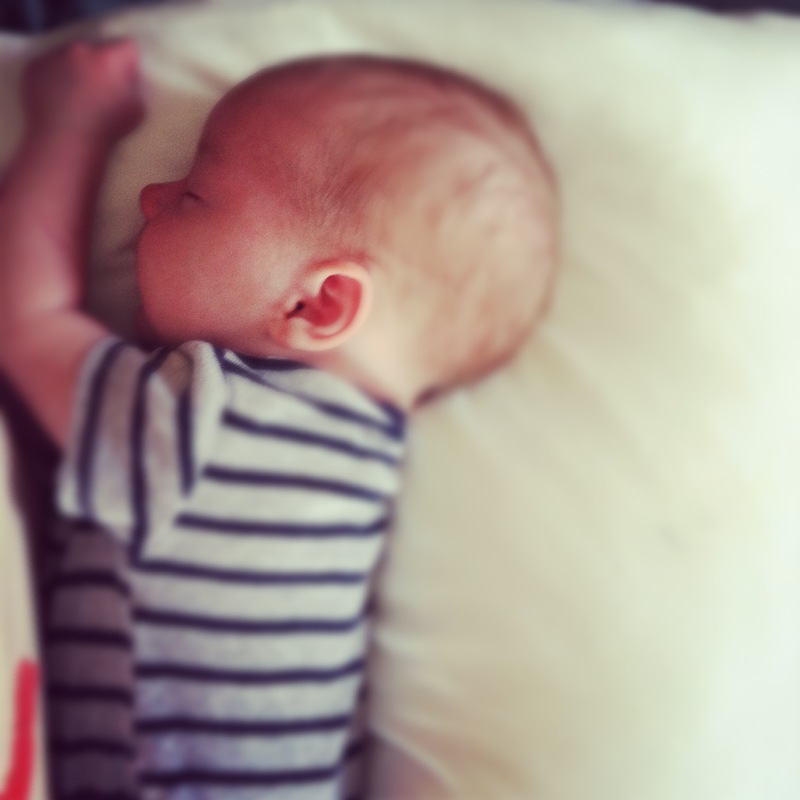 I had all of these posts I planned to write during my week at home pre-baby life wrap-up. Pair that with the work (like actual “at my job” work) tasks that weren’t yet complete, the car that wasn’t yet cleaned out, the few last baby tasks that weren’t done, the seeds I was going to start (still haven’t), the clothes I was going to unpack in anticipation of having my body back right away (ha! ), those extra hours of sleep to stockpile, the thank-you notes that I still haven’t finished, and the list goes on. Um…yeah. Right. Well, nature had much better plans for me and taught me a great lesson: some things are simply far more important than a to-do list; some things are completely impossible to plan perfectly. 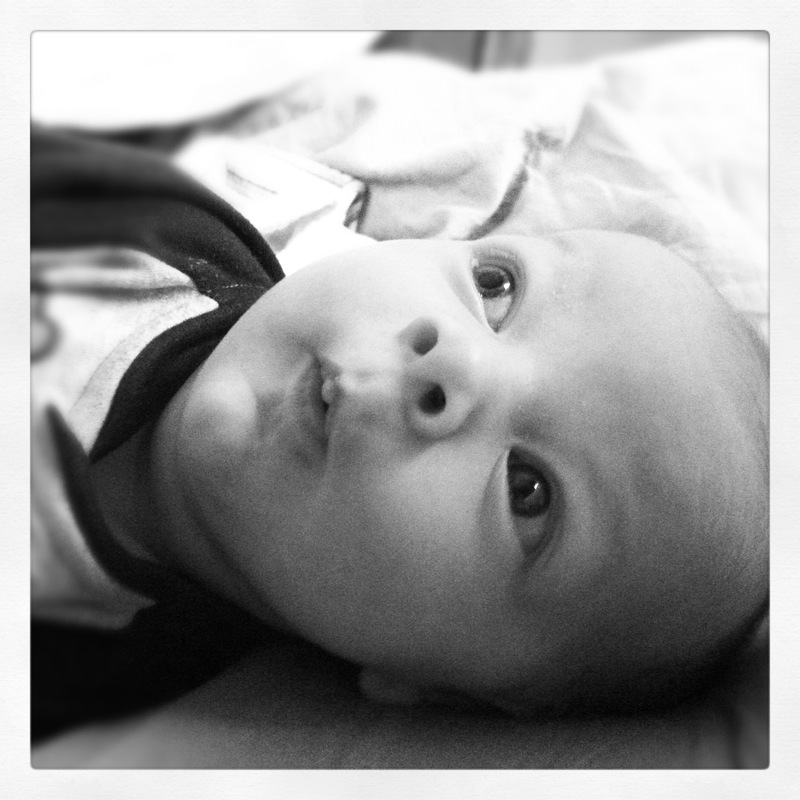 This I couldn’t possibly have know until my child took his first breath and stole my heart. How quickly I went from this just a week before the big birthday. 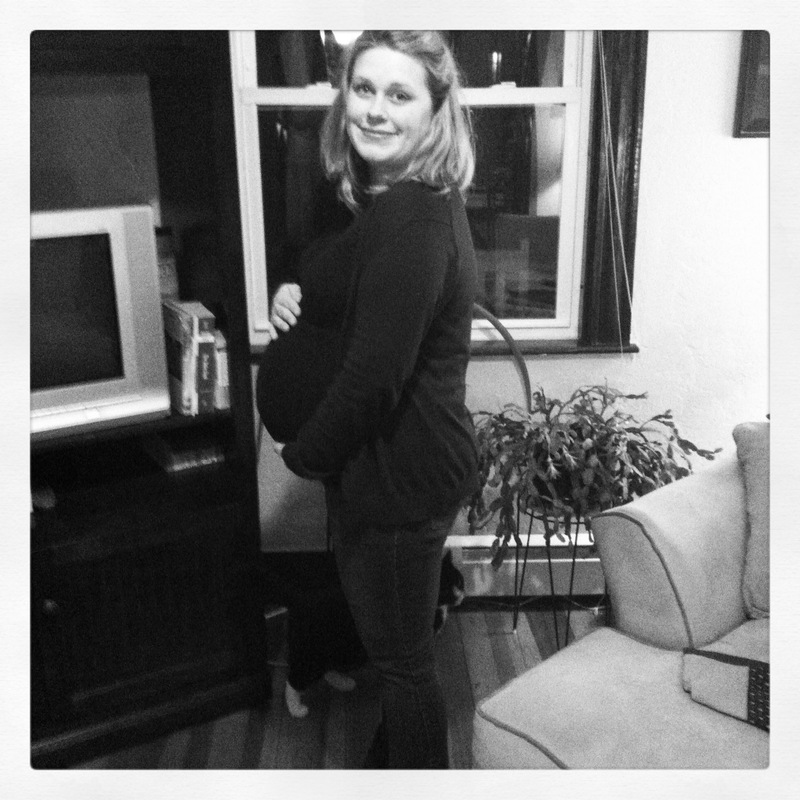 38 weeks…the night of our last date as a childless couple! 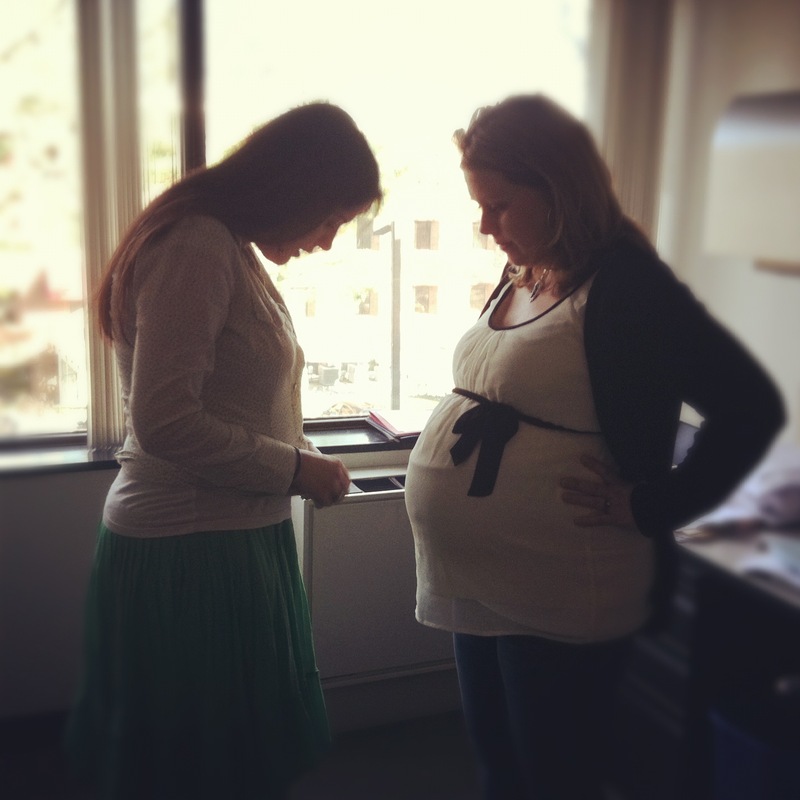 And this, on my last day at work with my dear friend, Valerie (who is expecting her first child later this year). To finally seeing my adorable baby boy. I felt him kick for months to reassure me that he was OK. I felt him wiggling around when quarters got cramped. I saw all of his little body parts on an ultrasound every week and heard his heartbeat twice and sometimes three times per week at the end! 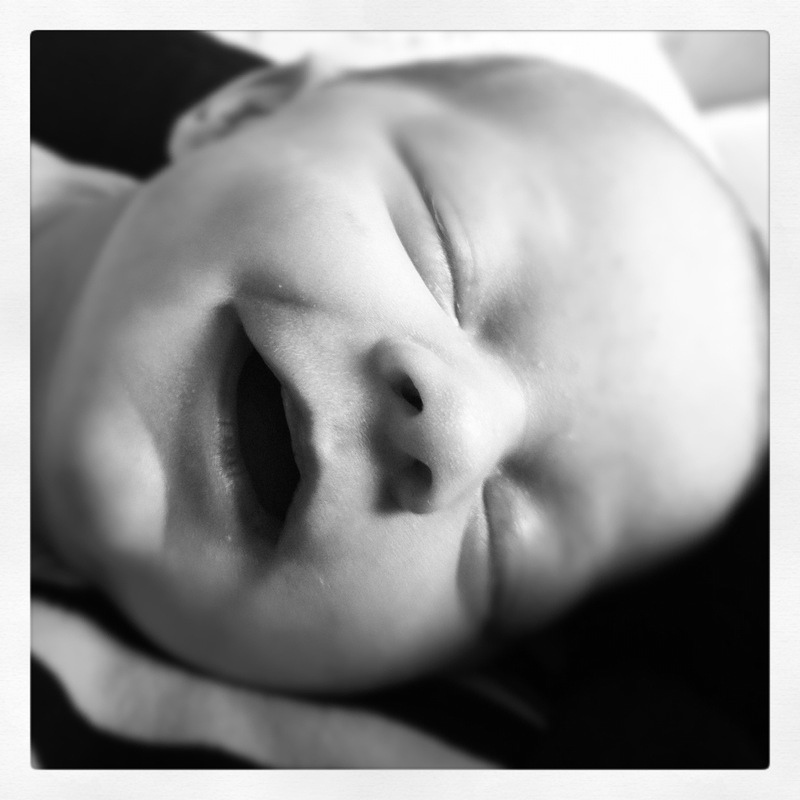 Suddenly, that little life I felt was delivered into my arms. 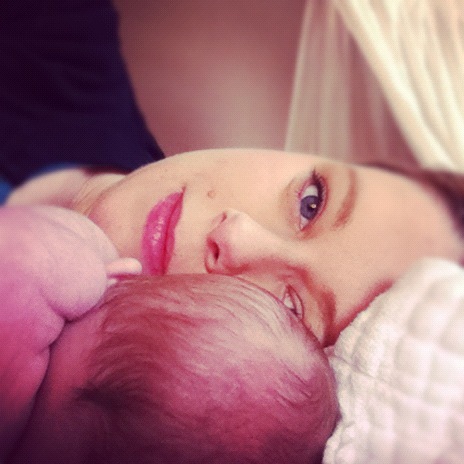 I’ll share my birth story soon, but I’m way too weepy to even write about it still. Such a happy day. Suddenly, it hit me. I didn’t need a baby moon before Anderson came to be with us. The baby moon that I’ll always remember was having the three of us home that first week to figure it all out and be together. I still turn to mush when I think of that first emotional week. 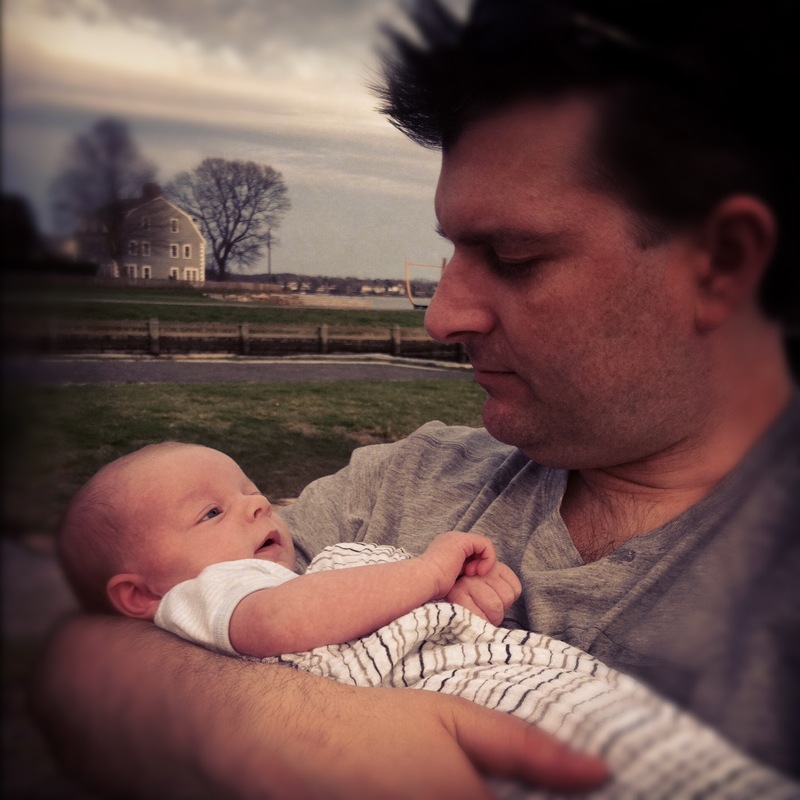 So, without any further blah blah verbiage…here are some pictures from the first weeks our new love, who will be 5 weeks old tomorrow. A little boy that makes me choke up daily. A complete miracle beyond any dream I dreamed. A reason why, even when times are challenging, my life is so full of laughter and joy and love. 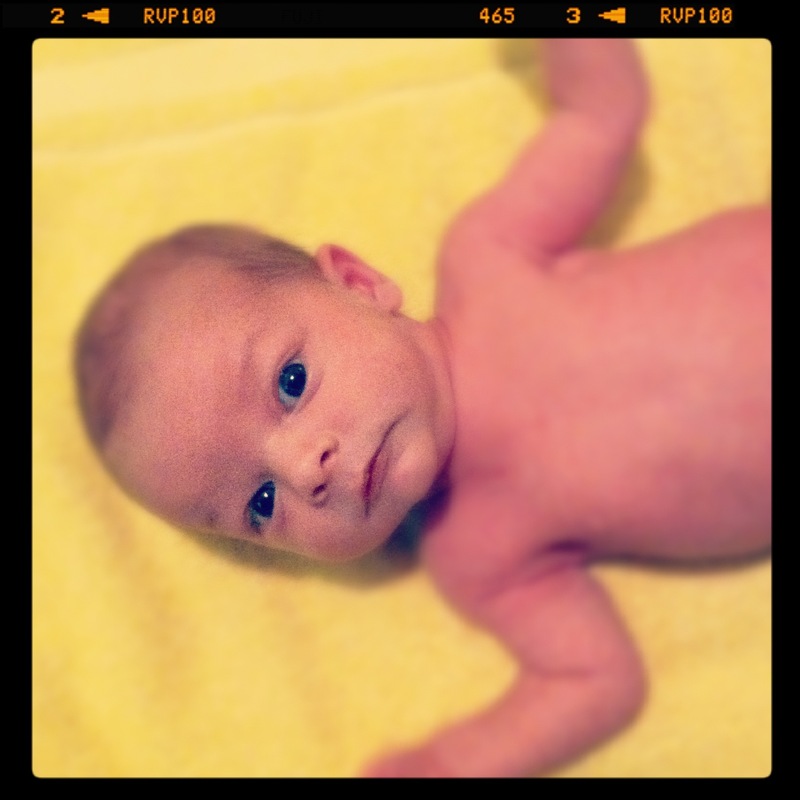 Anderson’s first real bath after his stump fell off (around 12 days old). He is definitely a water-lovin’ ocean baby. 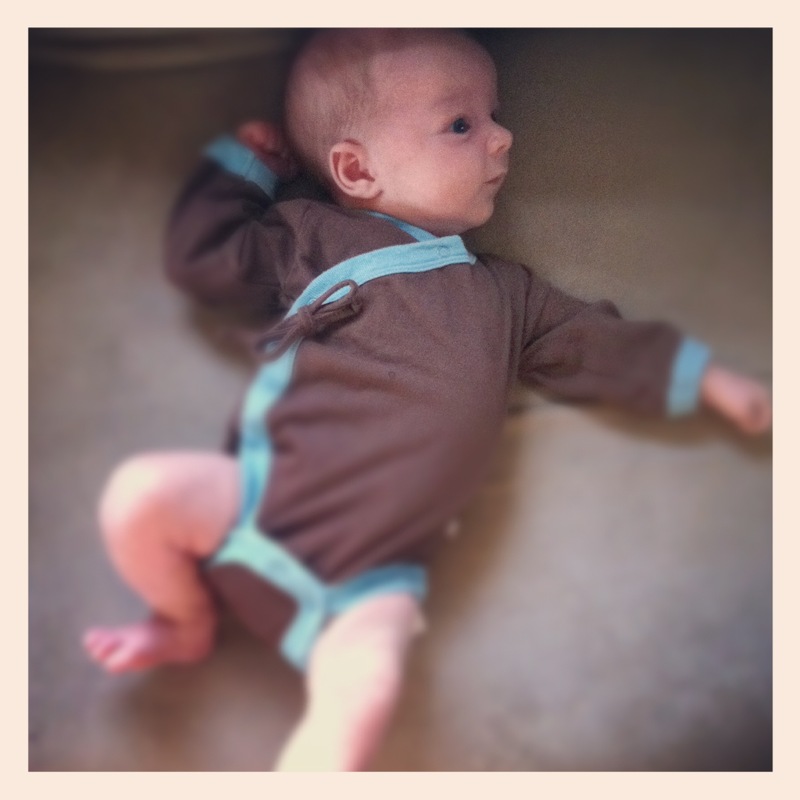 I’ll add more pictures as he grows (I already–tearfully–retired one of the newborn sized outfits). Every day, he does something new and we see a bit more of his personality. 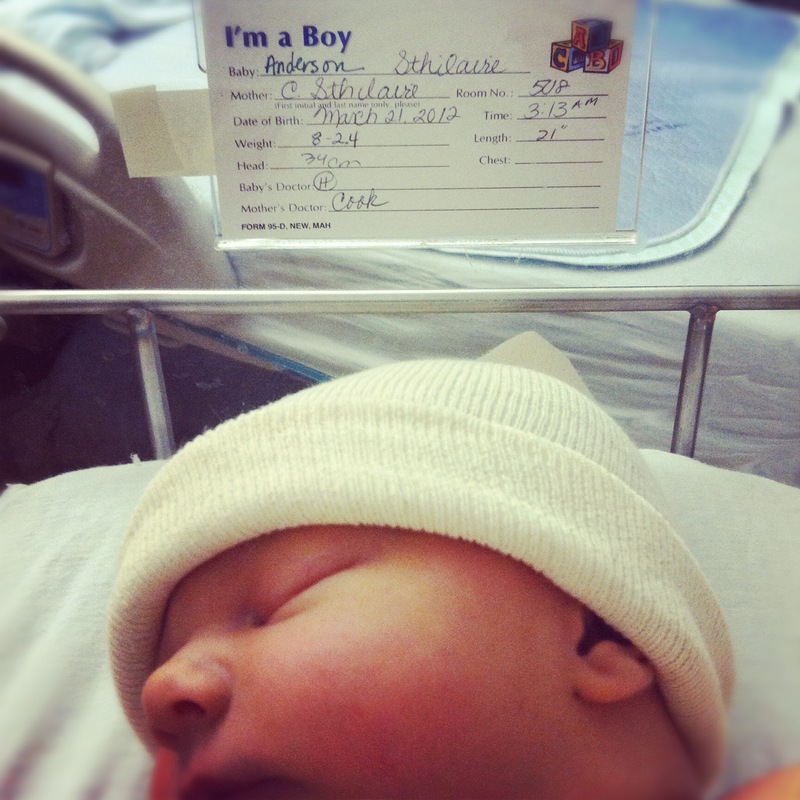 Here is the most recent picture of our future animal lovin’ little man.